Jeff tells why he volunteers. It’s a story of giving back to kids in the community you won’t soon forget. Become a volunteer and take an active role in strengthening your community. There are countless ways you can help others reach their full potential. Volunteering your time and talent at the Y is a wonderful way to give back. The Y welcomes the chance to help you find a volunteer role that best reflects your interests, skills, and the time you have to give. Lead our Board of Directors and serve on committees. 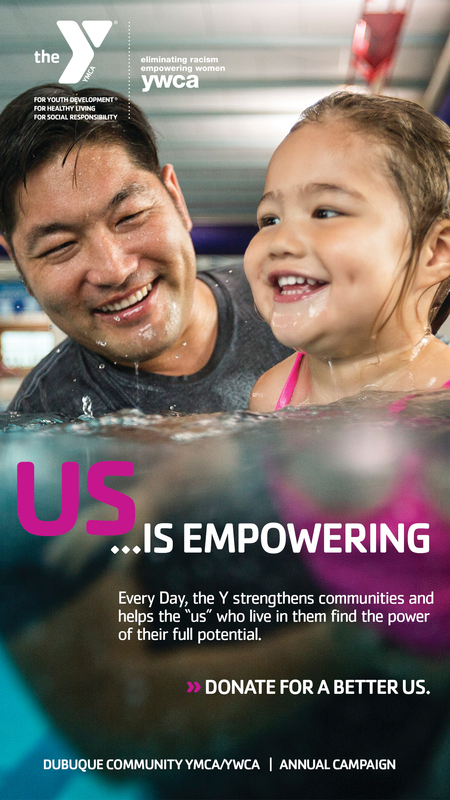 Raise funds to ensure the Y is accessible to all members of our community. Coach our youth sports teams and teach many of our classes. 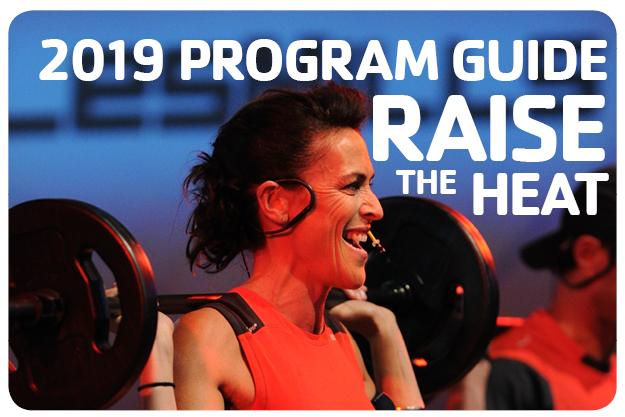 Serve as Reach & Rise® mentors. Make freshly squeezed lemonade at the annual Dubuque County Fair. Clean and beautify our campuses. Advocate for the Y’s efforts to include policies and initiatives that positively impact societal issues of importance to the nation and our community.